Superb shaping control while giving great volume and texture. A matte finish with a strong hold that washes out easily in water. 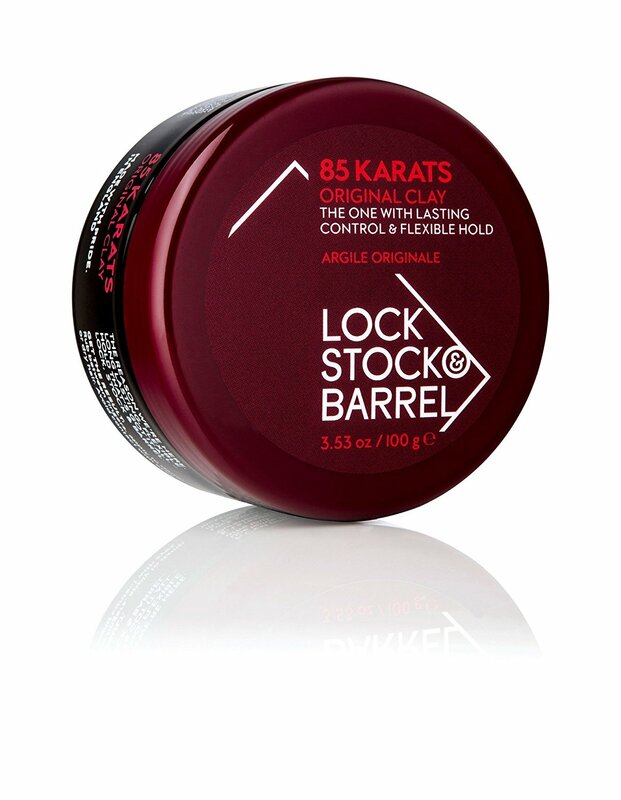 This highly versatile shaping clay gives great definition and volume giving lift and texture with a low sheen finish and strong hold. Great for finger styling to add texture or for use as a strong architectural styler.